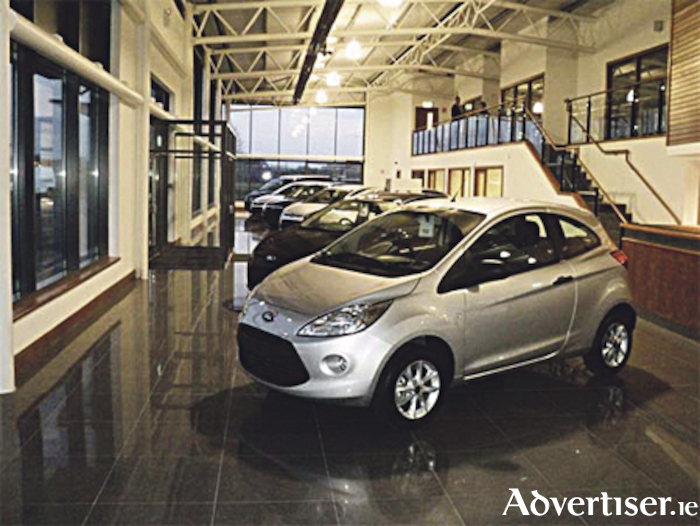 Ireland’s largest retail motor business, the Joe Duffy Group is poised acquire Motor Park Athlone, subject to competition authority approval. If granted, the approval is expected to be completed by mid-March, 2018. Commenting on the proposed sale, Gavin Hydes, CEO at the Joe Duffy Group, said: “I am delighted to confirm that we have agreed to purchase Motor Park Athlone, subject to the statutory approval of the Competition Authority. We expect to complete the acquisition in late March, 2018. With this addition to our group, we anticipate another 20 people will join our team.